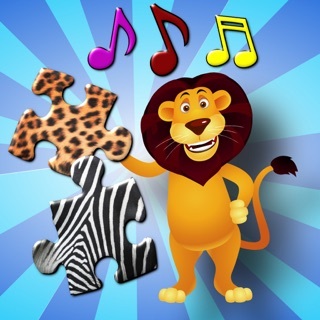 Complete jigsaw puzzles of cute cartoon pictures while learning the English alphabet and counting. 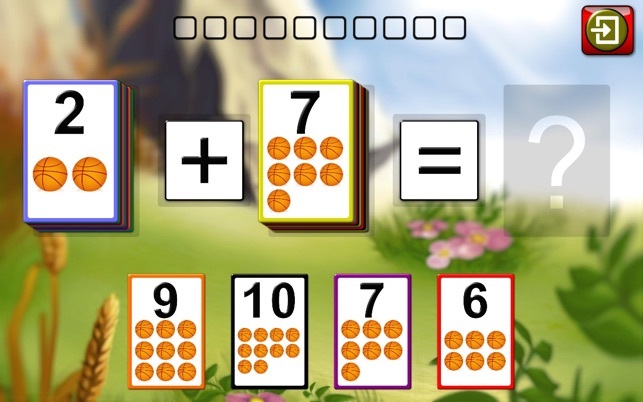 Build memory skills with the pair matching games and learn addition and subtraction for numbers from 1 to 20. 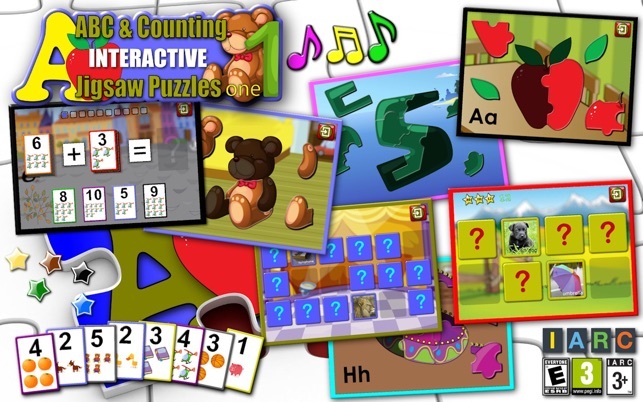 Now with bonus find the pairs memory training game, added letter puzzles and flashcard maths games from the award winning educational game developer. 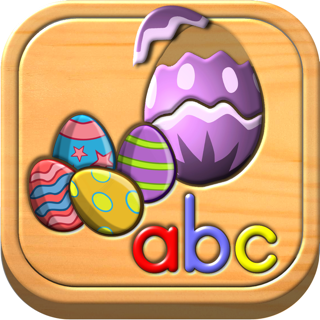 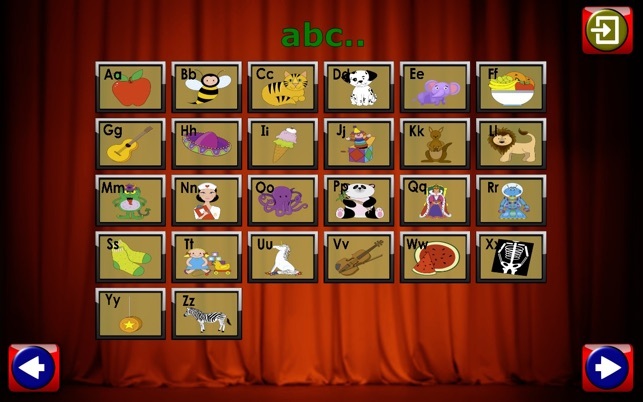 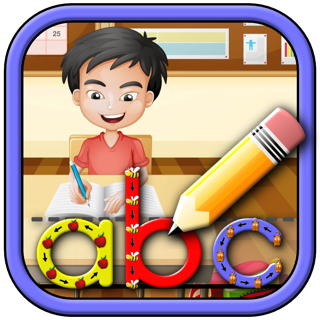 This educational and fun App helps young children learn the letters of the alphabet and preschool mathematics while teaching matching skills and hand eye coordination. 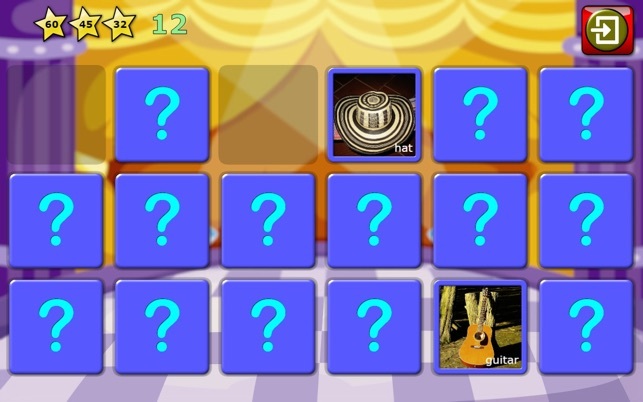 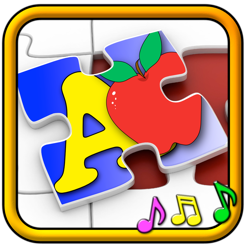 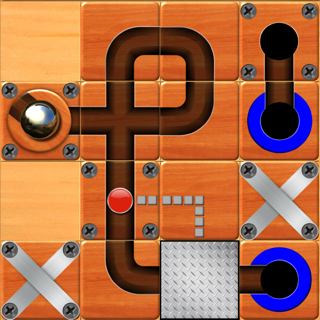 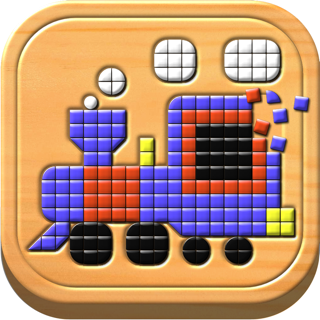 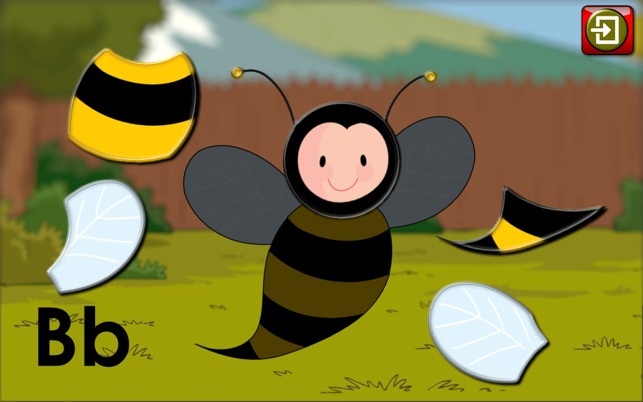 ABC and Counting Jigsaw Puzzles comes with a selection of free puzzles that can be easily upgraded through a single low cost in-app purchase to enable all puzzles. 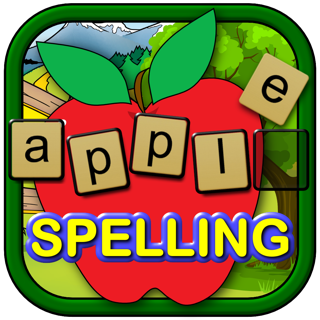 By upgrading from the Free App to the full version you’ll also be entitled to all features added in future releases.